The digital revolution has empowered people the world over. Buyer behaviour has evolved. The internet is a vast encyclopaedia of knowledge, a global community of connected opinions and an arbitrator of the unknown. Social media channels and search engines have become trusted confidantes, advisors and lieutenants on the battlegrounds where brands, products and services fight for survival and prosperity. 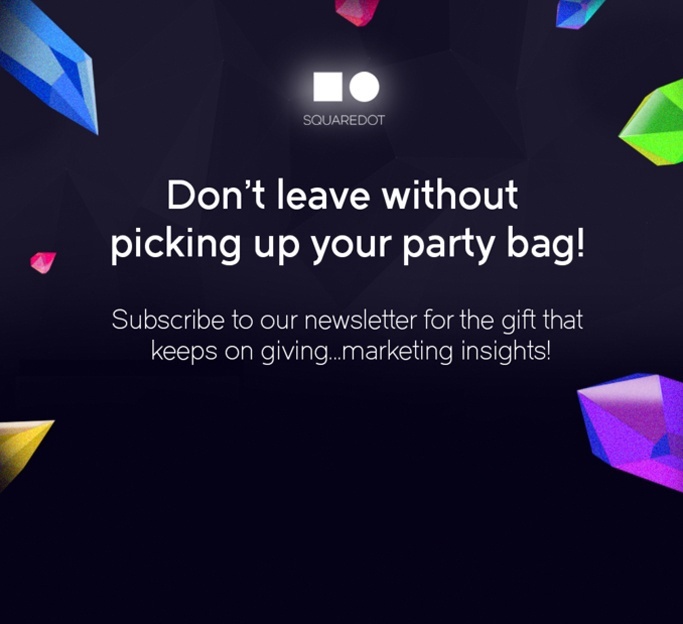 As a specialist B2B inbound marketing agency, Squaredot can help you achieve a better return on your marketing spend. Every B2B inbound programme with Squaredot is different but our methods remain the same. We get to know your brand, your offering, your existing content, your tone of voice, your sales cycle, your pitch, your cost per lead, your SEO and your goals, objectives and obstacles. Then we move onto your prospects. We get under their skin through interviews and research. Who are they? Where are they? What are they thinking? How can we help them?…The list goes on and on. Here’s a bullet point summary of the planning stage strategies we obsess over - bear in mind, this is before we even start getting into content creation and promotion.